The Spanish surname Vega is a topographical name that means "dweller in the meadow" or "one who lives on a plain," from the Spanish word vega, used to refer to a meadow, valley or fertile plain. It could also be a habitational name for someone from one of any of the many places in the world named Vega or La Vega. Vega is the 49th most common Spanish surname. Where Do People With the VEGA Surname Live? The surname distribution map at Forebears, which includes data from 227 countries, pinpoints Vega as the 519th most common surname in the world. It identifies Vega as most common in Panama where it ranks 25th in the nation, followed by Puerto Rico (27th), Costa Rica (32nd), Peru (47th), Chile (47th), Argentina (50th), Mexico (55th), Spain (62nd), Cuba (74th), Equador (81st), Colombia (87th), Paraguay (96th) and Nicaragua (99th). 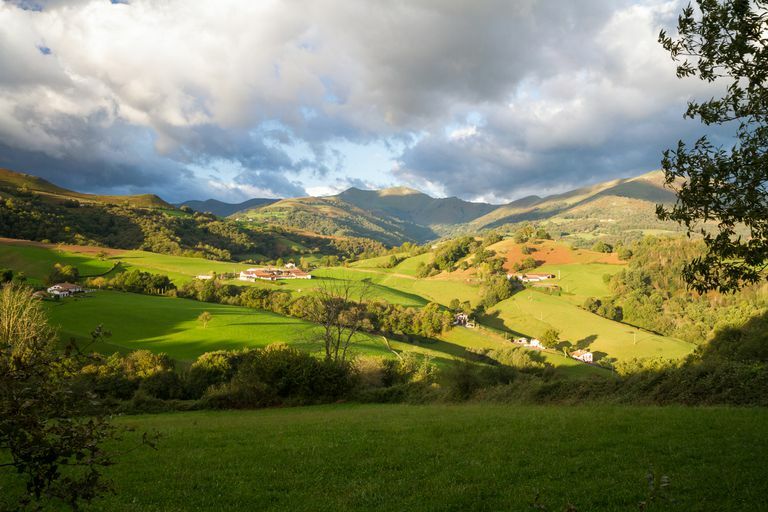 WorldNames PublicProfiler identifies the Vega name in Spain as most frequently found in the northern regions of Asturias, Castille Y Leon, and Cantabria, as well as the southern regions of Andalucia and the Canary Islands. Within the United States, the Vega name is most common in the southwest, in the states bordering Mexico, along with Nevada, Idaho, and Florida, plus Illinois, New York, New Jersey, and Connecticut. Have you ever wondered about your Spanish last name and how it came to be? This article describes common Spanish naming patterns and explores the meaning and origins of 50 common Spanish surnames. Contrary to what you may hear, there is no such thing as a Vega family crest or coat of arms for the Vega surname. Coats of arms are granted to individuals, not families, and may rightfully be used only by the uninterrupted male-line descendants of the person to whom the coat of arms was originally granted. This Y-DNA surname project is open to all families with this surname, of all spelling variations, and from all locations, with the goal of using DNA matches to help find the paper trail that leads further back up the Vega family tree. This free message board is focused on descendants of Vega ancestors around the world. Search past queries, or post a question of your own. Access over 1.7 million free historical records and lineage-linked family trees posted for the Vega surname and its variations on this free genealogy website hosted by the Church of Jesus Christ of Latter-day Saints. This free mailing list for researchers of the Vega surname and its variations includes subscription details and searchable archives of past messages. Hosted by RootsWeb. Explore free databases and genealogy links for the last name Vega. Browse family trees and links to genealogical and historical records for individuals with the last name Vega from the website of Genealogy Today.